We arrived there at around nine in the morning and streets are still not too busy. 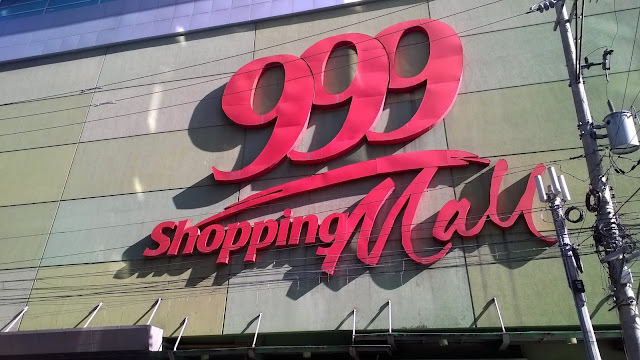 But you will notice that shoppers are on their feet rushing towards the popular 168, 999, Tutuban Center, Divisoria Mall and 11/88 shopping malls. (Any idea why the malls' names are numbers? Chinese thing? I’m not sure. That’s a trivia.) You can see the excitement on them. With a few bags, themselves and that money on the pocket, it is like going into a shopping war. Meanwhile, sellers are all set up with their products too. Their energy is always on top, some are shouting while majority are already reciting their sales talk. 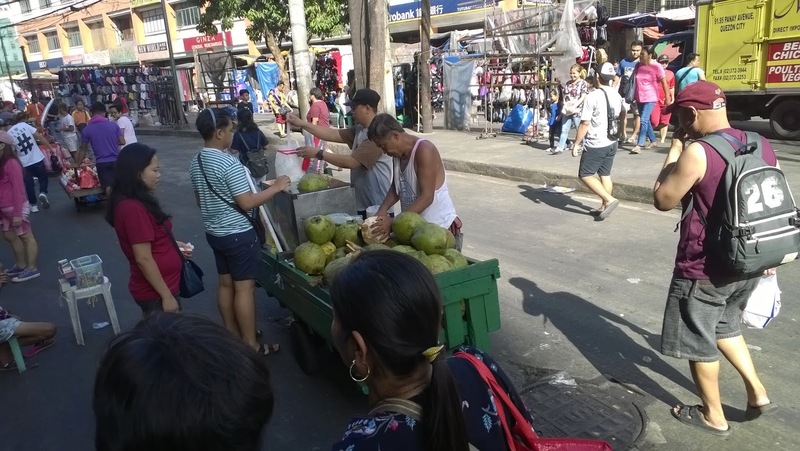 Have a look on these photos taken as we walk around the streets of Divi. 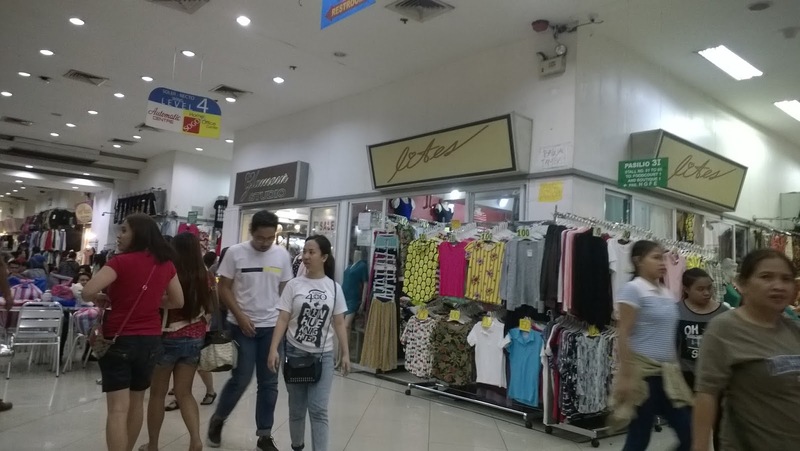 Divisoria is a community developed for conventional shopping, the Filipino way. Some folks call it “bagsakan”or dropping point for this is where majority of imported goods are sold, in wholesale or retail. Literally, you can buy on the streets with all these jeepneys, cars, pedicabs, tricycles and push carts passing by. These vehicles tend to slow down when busy vendors and shoppers mixed up in these streets of Divisoria. Body to body, shopping this way is a norm in this place. If you’ll see products of any kind, expect to see trash of all kinds too. The streets and sidewalks are the dumping grounds and it doesn’t bother shoppers at all. Why? Because this is where the cheapest of all cheap products are sold. Who cares if it’s messy and dirty here? 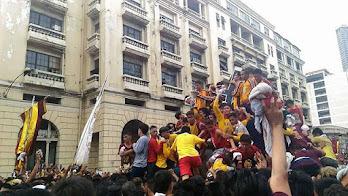 Maybe the Metro Manila Development Authority or MMDA cares. But it seems that the issue of discipline and false principles in doing business find it too difficult for the MMDA officers to enforce the law. 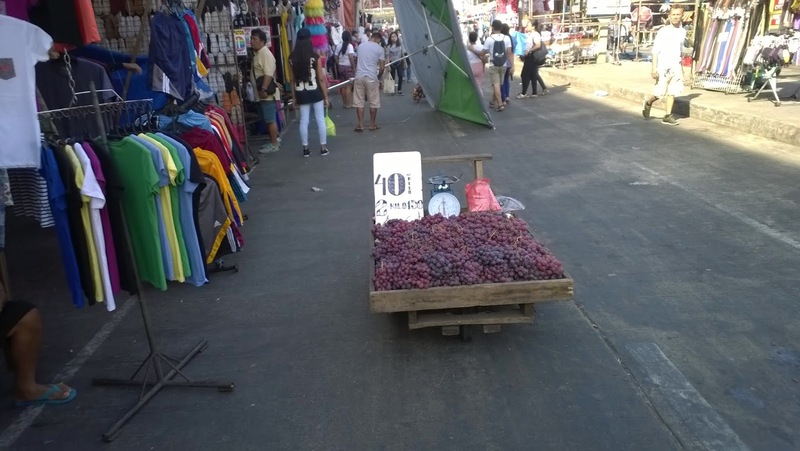 You will see fruit vendors on their carts too. In the news, as a matter of fact, Divisoria is also known as a paradise for illegal or informal vendors. They are those people who have no permanent shops but only temporary ones ranging from small table to mobile desk to push cart to body as the product display shelf. That eagerness to earn a living no matter what, this is the case of the many vendors in the streets of Divisoria. Inside the shopping malls, it is as crowded as a sold-out concert, or should I say as crowded as the traffic-congested EDSA during peak or rush hours. At nine in the morning, you can still walk freely and breath. But as the noon time approaches, shoppers are all around the place. 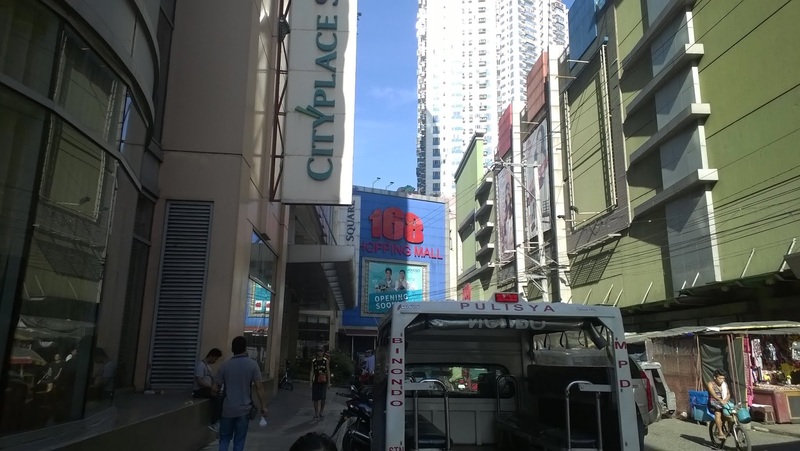 At the ground floor of 168 Mall, for example, there’s almost no room for walking. Stalls are full of products some of which are already occupying the pathwalks. It is like a maze that when you entered the zone full of shoppers, that’s a trap or danger zone, your option is to turn back and find another way. It is noisy but still tolerable. But let’s talk more about the good side. If not that story that will make you wow, but at least here is something that will introduce to you why Divisoria is a must visit place. 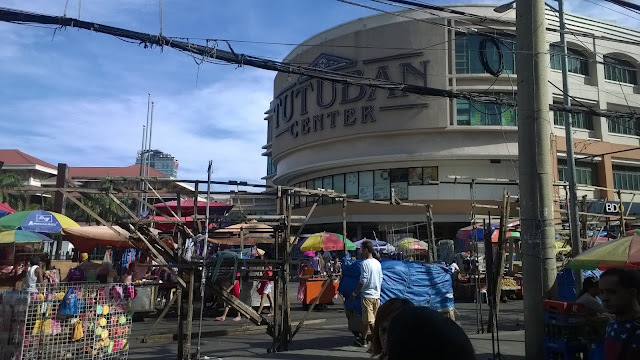 If you want to go to Divisoria to experience the shopping madness there, then you’ve got to know this. 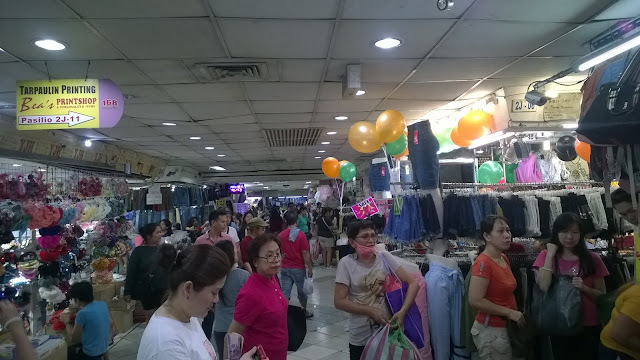 Price is typically low - this is the main reason Divisoria is in everyone’s mind if its about shopping. 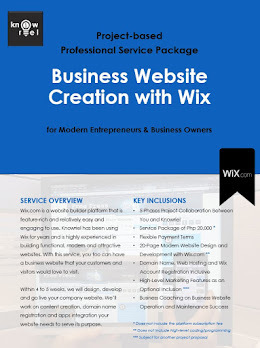 If you own a retail shop or say you intend to resell products from Divisoria, this is the place to be. The more you buy, the bigger is the discount. Bags, clothes and shoes, for example, they can give you up to 50% off if you buy a dozen or two. That “Buy One, Take One” scheme, it happens in Divisoria all the time. But still, it is your bargaining power that will help you save some and buy more. For house decors and accessories, like curtains, mats, display pieces, bedroom stuffs and kitchen wares, they sell like hot cakes in Divi. You can buy these things from as low as Php50 to about Php300 per piece. 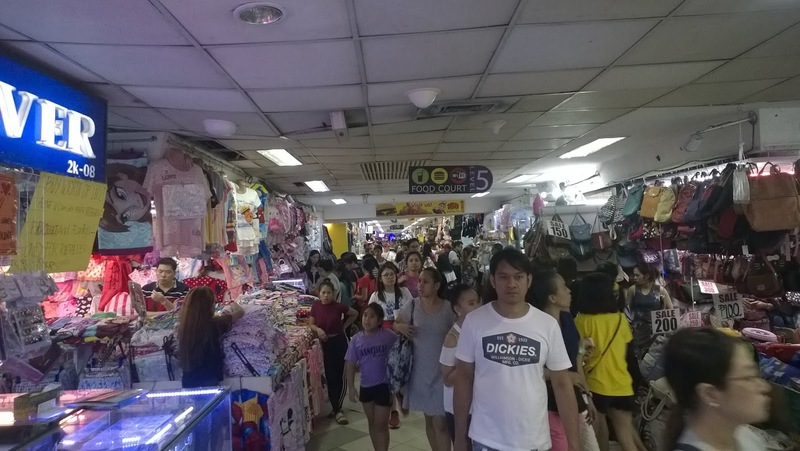 It is easy to compare, that unlike in regular shopping malls like SM and Robinsons, price in Divisoria is really way low. If you're a regular buyer in Divi, you certainly have a "suki" or trusted seller. There, you can have big discounts for sure. Sellers of the same product sprouted like mushrooms here - an advantage in a way for you can compare prices quickly and go for the cheapest seller later on. 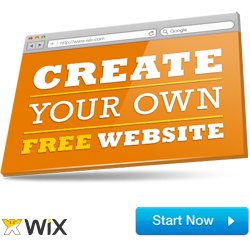 It is best to allocate you first hour canvassing or surveying the prices of the product you’re up to. Rove around the mall. Step from one floor to another. Step out of the mall and go to the neighboring one - it is certainly there. 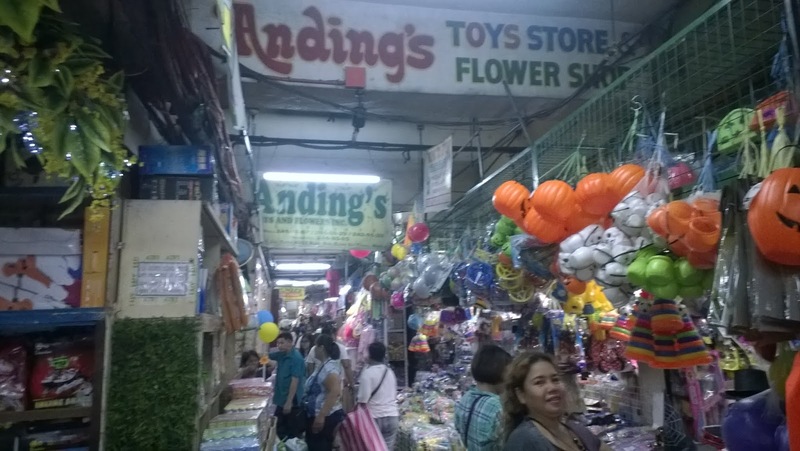 Toys, electronic gadgets, smartphones, and DIY tools, 50% of sellers in 168, 999 and Tutuban Center always have these in sale. So if you really want to maximize your budget, canvass first from three to five sellers and make your final purchase afterwards. It will work for sure. There is a section where you can find certain or specific stuffs you’re after. In 168 shopping mall, first floor is mainly for household tools, automotive parts and personal accessories. Second floor is for clothing, bags, beddings and curtains. Third floor is the extension of second floor stuffs with the addition of more smartphones, mobile accessories and electronic gadgets. Fourth floor is where the food court is and some more fashion stores and boutiques. In the fifth floor is where you can find clothing for wedding and other occasions. Gowns, barong and suits are right here. 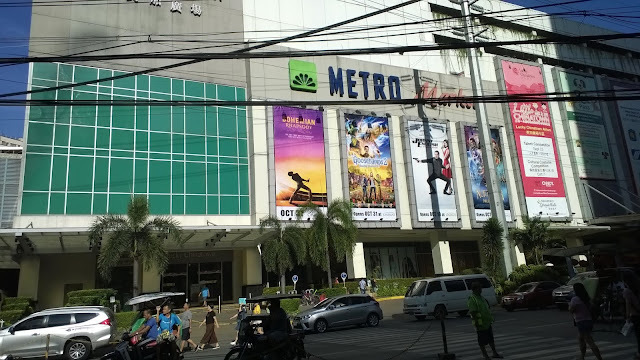 Outside the malls are where fruits and vegetables stands are. There is a road where sellers of textiles of different kinds can be found. 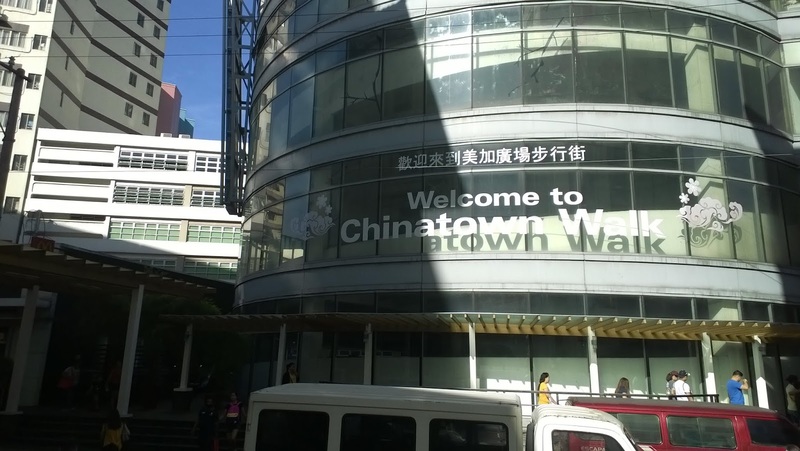 Most of the products sold in Divisoria are imported from the neighboring countries of China, Taiwan, Bangladesh and other Southeast Asian countries. 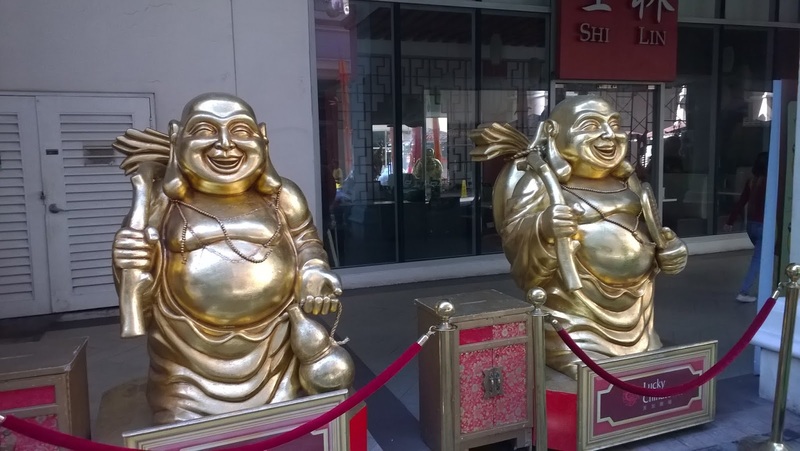 Recently, I posted a blog titled “Made in China”. It would be great if you will read this post since I have clearly discussed here why China products appeal the most to Filipinos. It is not surprising at all that Filipinos love for Divisora is triggered by low prices; second only is the fact that you can “tawad” or “bargain” prices here. Low price, Divisoria it is. There are Chinese products that are of good quality to be fair. But the quality that you will often get is the price that you will pay for. Simply state, don’t expect that these products will last for a long time, even impossible for a lifetime. That “mura na, de kalidad pa” (cheap but of acceptable quality), it is too rare to be found nowadays. So the best tip I could give is to be “choosy” or selective as well on the products that you’re buying at Divi. Inspect it before making the purchase. The moment you turn your back from the shop or stall, you can no longer return it. Why? For there is no receipt issued here in Divisoria, in majority of stores if not all. The best advice, or the most important, I could give here is be careful with your belongings while shopping. 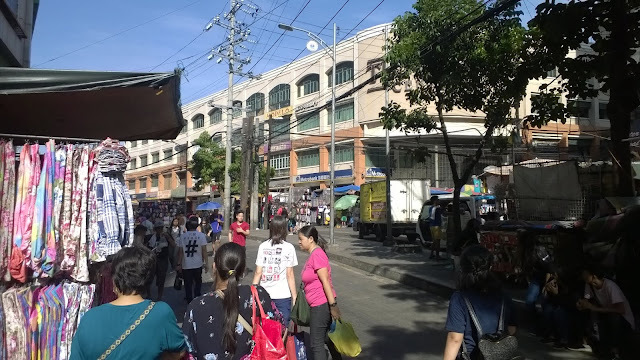 You’ve probably heard it in the news, Divisoria is also home to shoplifters, pickpockets and thefts. Beware. Be alert at all times. Another thing is that if you’re new to this place, chances are you can be lost. I’ve been here several times but there are times when I still get lost, especially when I’m inside the crowded mall. Maybe because there is a lot of distractions, people and products will always steal your focus and attention. It can cause you panic, irritation and confusion when you're lost. But just relax if you experience it. Asking for direction to anyone is the simple remedy for that. When you will go there as a group, best to designate a meeting place and set a time to meet there one or two times during your entire stay. 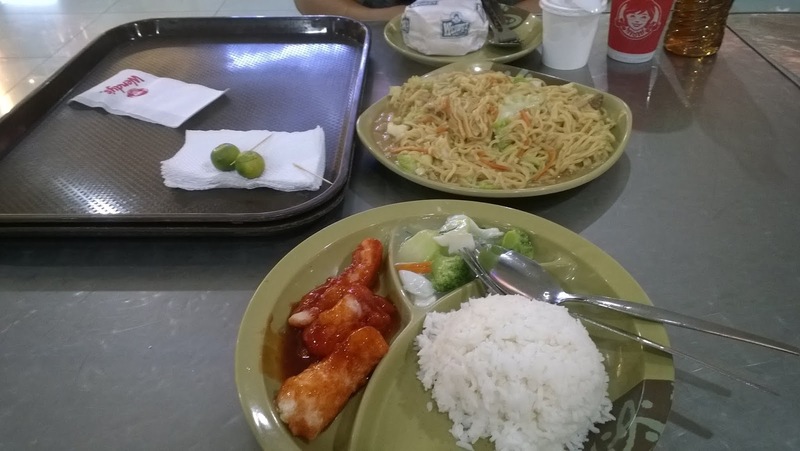 Best place to set as a meeting venue is the food court during lunch time. When you go there on commute, be very specific on the exact place you will see each other for the final exit. Use your smartphones to communicate - that familiar “wer ka na”, hir na mi” way of communication, put it into practice. Ensure they are full of load, capable of making a call as much as possible and with the battery charge in full bar. If you will bring a car with you, be patient. There are designated parking spaces but oftentimes, going in and out is a nightmare. Another smart thing to do, use Google map to make yourself familiar at least with the main streets and main shopping malls. Know where the entrances and exits are. Memorize landmarks so you can avoid getting lost. And remember that it is always free to ask. And mind this, Divisoria is not for the kids and elders. This is pretty self-explanatory after all that chaotic atmosphere I have just shared. In case of untoward incidents, alert the guards stationed on the main entrances of the malls. They will be there to assist you. And by the way, months of November, December and January are the busiest and therefore the most crowded months. Brace yourself if you really want to enter into the battle zone of shoppers. You will experience heavy human traffic jam during that time, I'm telling you. I couldn’t elaborate more if its about Divisoria. There is a lot to tell about this place. 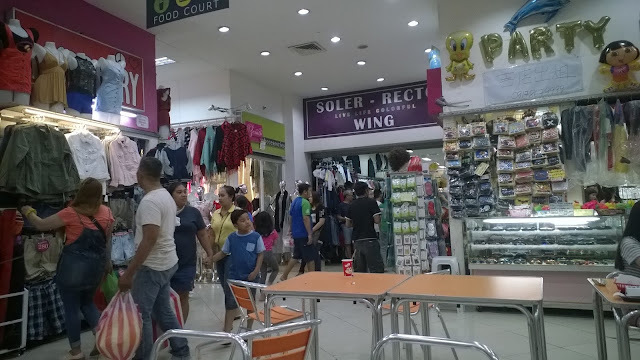 I already wrote a blog about Divisoria years back (here's the link), and I could say not much has changed except of course for the kinds of products that are introduced every now and then. What else can I add? Well, the food is really good at the third floor (or fourth I think. Sorry, I'm a bit lost.) of 168 Mall. 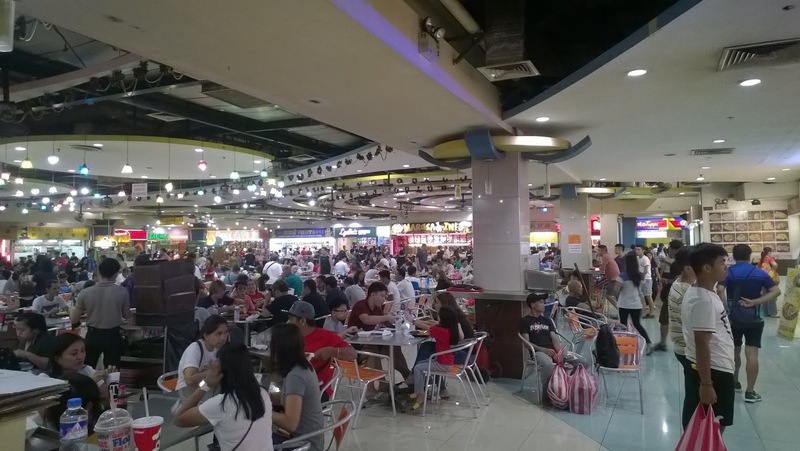 It is as good as the other popular food courts out there. The ambiance is nice except for the fact that grabbing a seat is sometimes a trip to Jerusalem (know this game?). Fruits and vegies sold on stands in the streets are fresh for I think they came directly from Benguet and nearby provinces. There are imported apples, oranges and grapes of course. I tried the grapes but I was not satisfied. I experienced this. On the first stall, one “tumpok”or pile of lemons costs Php50. Then on the next, a few meters away, it was Php60. On the third it was Php55. (Any guess to whom did I buy?) There are other shops that are worth exploring aside from the big malls. We’ve been to this toy shop and it is really full of toys of all kinds. On our way there, here goes stalls after stalls selling toys, clothes, housewares and stuffs of all resort. Your eyes will be fed in full for sure. Another tip. If you happened to buy this item from a shop and later on discovered it is cheaper on the other shop, never mind it. That really happens. You win some, you lose some. Chances are you can still recover your loses when you buy other items from other shops. Just let it go. Enjoy your shopping. 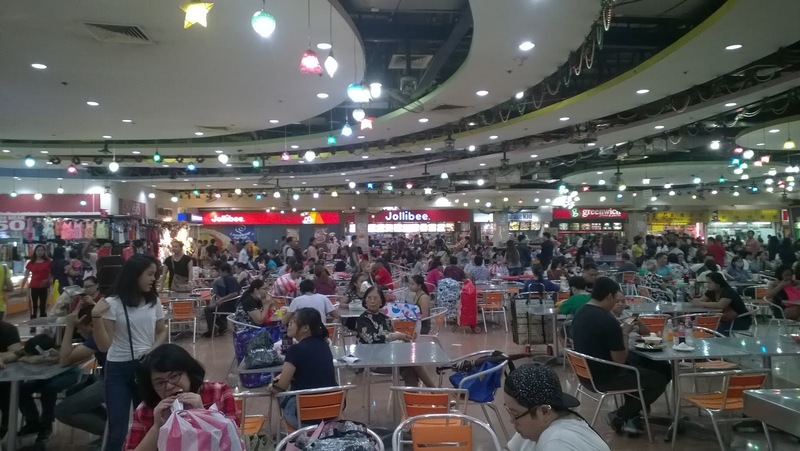 Like SM (read my post about why Filipinos love SM), Divisoria is close to Filipinos’ heart. They really love being here and on places where there are "sale". More to that, Divisoria is not just a place, its a word engraved in the Filipinos' mind. This is shopping on a different perspective for this is open for anyone, rich and poor (I'm not sure of this, but even celebrities and politicians are Divisoria shoppers.). That street way of selling, it is classic and epic; part of the tradition. It makes Christmas meaningful. Both young and adults will be happy if they hear Divisoria, much more if they will go there. 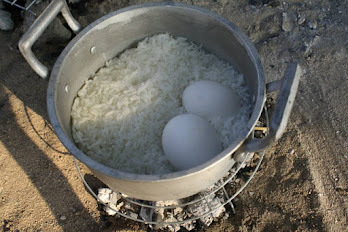 One would ask “San mo nabili yan?”(Where did you buy that?). Then one would answer, “Sa Divisoria” (In Divisoria). And the reaction would be, “Uy, nakamura ka te ha!” (Oh, you save a lot auntie!) 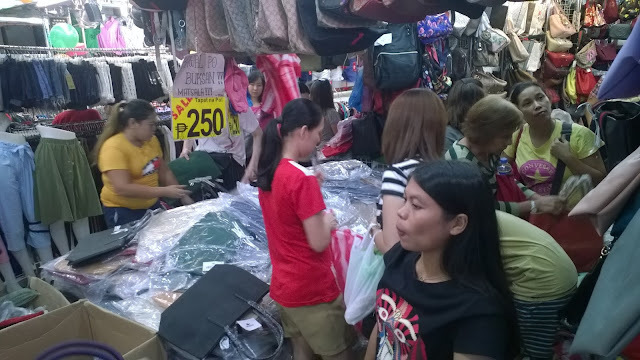 Divisoria price is the price most Filipinos can afford, so to speak. 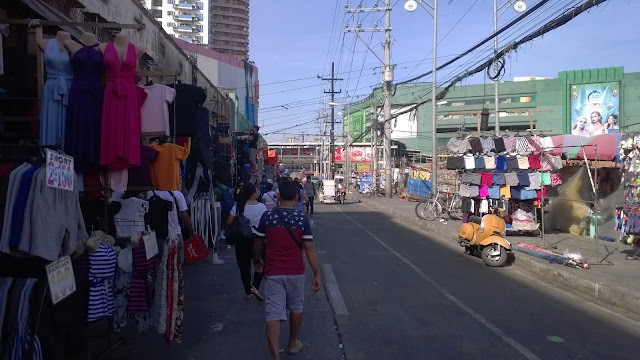 And the good thing is that with many retailers making Divisoria as their partner wholesaler, Divisoria’s atmosphere is being extended to provinces, towns and barangays all over the Philippines. 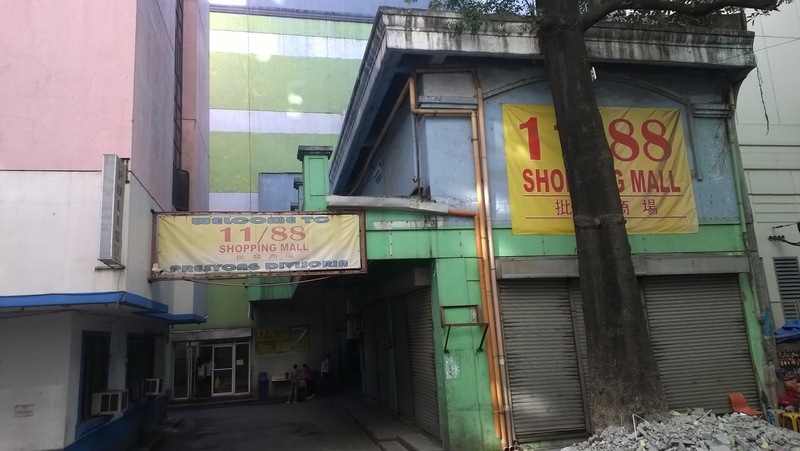 Even the popular e-commerce stores Lazada and Shopee have their sellers re-selling goods from Divisoria. 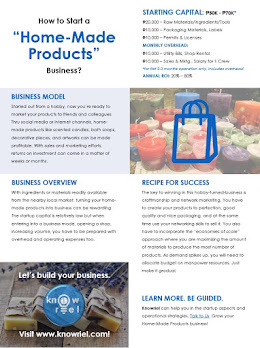 That product you bought from a "tiangge" or bazaar during a town fiesta or special occasions near your place, it could have been bought from Divi. Divisoria's influence to the Filipinos is really huge. The rest about this place is all up to you to find out. Ikaw, nakapag-Divi ka na ba? Any question? You may leave it in the comment section below. Or please, just go to Divisoria. All the answer is there. It is a must-try shopping center before you die. The main goal of ProjectPilipinas.com is to introduce Philippines and the Filipinos to the world. That despite us being a small and third-world nation, we exists on the map surrounded by blue oceans and filled with green environment. We are lovely and hospitable people despite of the fact that we are vulnerable to the more intelligent and gifted minds. Our government is functioning maybe not at its full capacity and capability but we strive to build a nation that is strong, peaceful and wealthy as anyone can imagine. 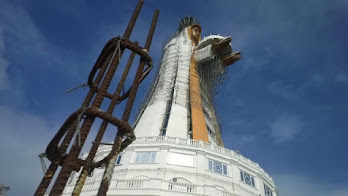 Thru this blog, you will get to know the reasons behind our slow progress, the reason why there are many Overseas Filipino Workers (OFWs), why many Filipinos are still poor, and among other things that we are lacking of in order to move forward. The intention is not to shame, pull down or humiliate anyone or anybody. It is the good intention of this blog site, like any other media outlet following the ethical standards of free press, to inform, encourage and offer solutions that will make Philippines a better nation for the Filipinos. 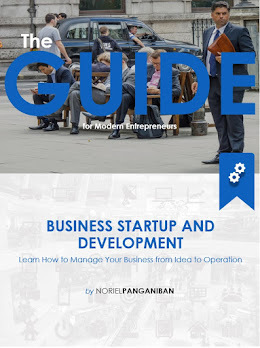 Noriel Panganiban is the author of ProjectPilipinas.com and Knowriel.com.